Poor Mitch. 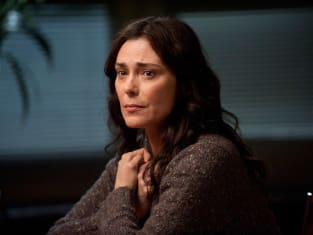 She's been through so much on The Killing and this is a photo of her from near the end of season two. 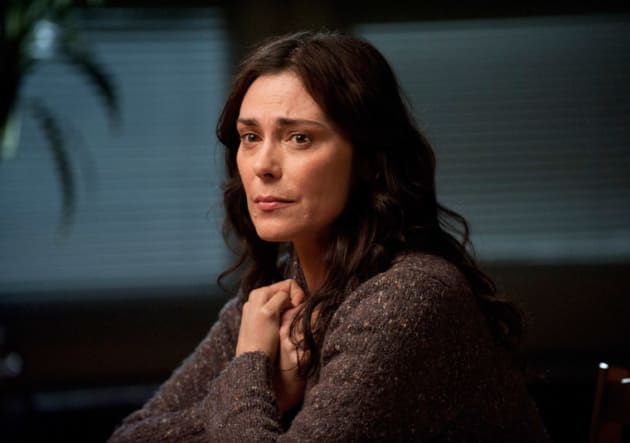 The Killing Season 2 Episode 12: "Donnie or Marie"